The best things about the Toucan 3 are comfort, convenience, safety and lightweight. The LowTide Design frame means that when you stop you can put your feet down without having to hop off the saddle. 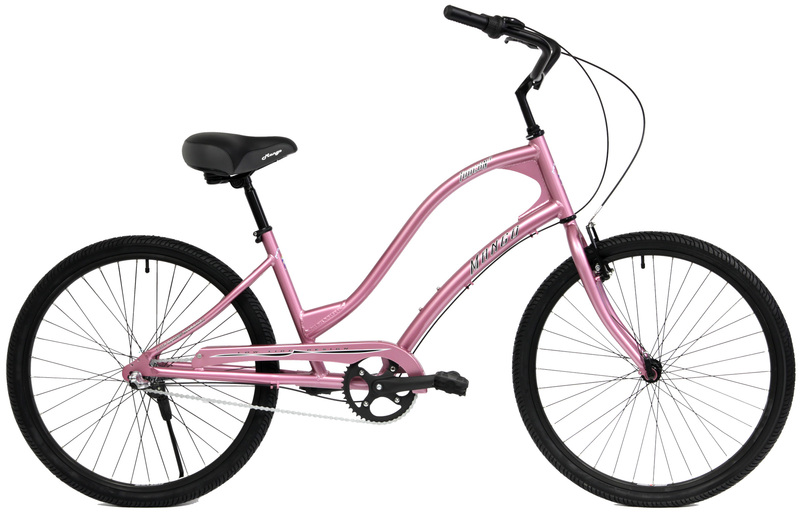 No more "tippy-toe-wobble"and a spring cushioned saddle- now that is comfort. 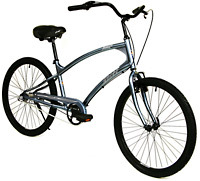 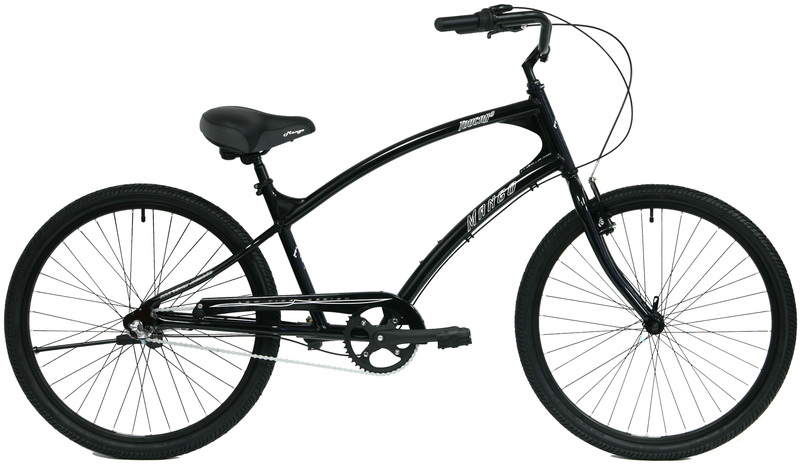 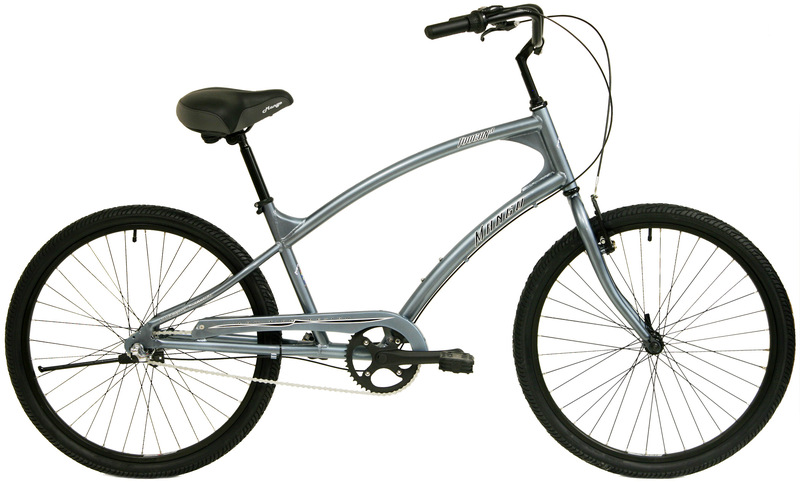 Dual-system braking with an easy to shift rear Shimano Nexus 3-speed coaster brake plus powerful Tektro V-brake up front provides great braking.